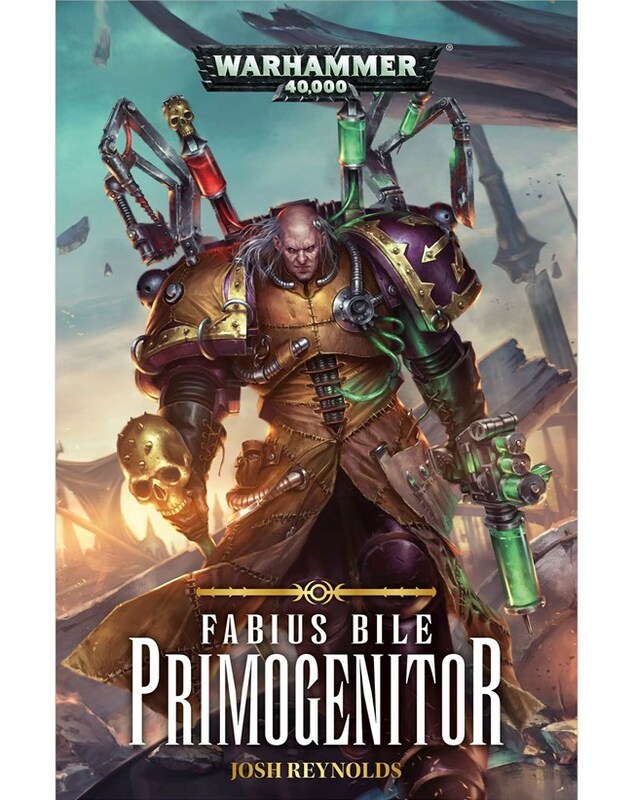 Everyone’s favorite genetic engineering madman, the craftsman of chaos, Fabius Bile, returns. 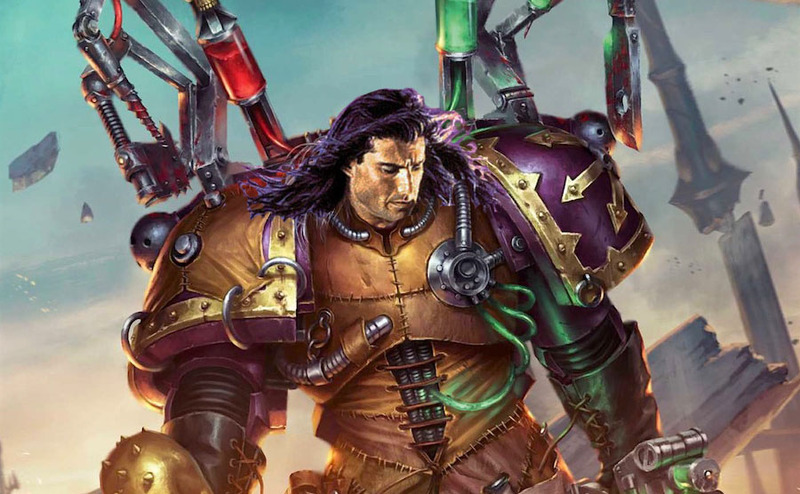 It’s another outing for everyone’s favourite mad scientist Space Marine, as he gets mixed back up with the Emperor’s Children, and something altogether deadlier. Audiobook narrated by John Banks. Running time 15 hours 3 mins. It’s the start of a brand new series of twisted tales from the mind of an author for whom depraved antiheroes are his bread and butter. And Fabius’ vile experiments and complete lack of morality make for a deeply entertaining – albeit monstrously disturbing – tale. He is known by many names – Clonelord, Manflayer, Primogenitor. He is the epitome of deceit and perversion, and feared by man and monster alike. 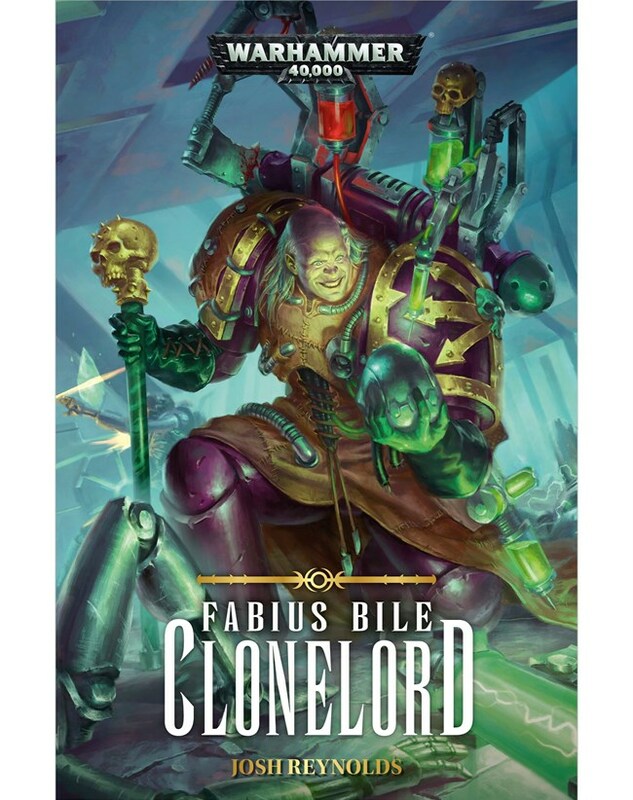 Once the Chief Apothecary of the Emperor’s Children, the madman known as Fabius Bile possesses a knowledge of genetic manipulation second to none. Now a renegade among renegades, he is loathed by those he once called brother, and even the most degraded of Chaos Space Marines fear his name. Exiled for his dark experiments, Bile has retreated deep into the Eye of Terror, leaving a trail of twisted abominations in his wake. But when a former student brings word of the ultimate prize for the taking, Bile is unable to resist being drawn once more into the cauldron of war. For in seizing this prize, Fabius Bile might yet discover the one secret his has been unable to unlock… the secret which will prevent his inevitable doom. Also in these books– words. Trust me on this one.